Our biweekly "Ask Flair!" 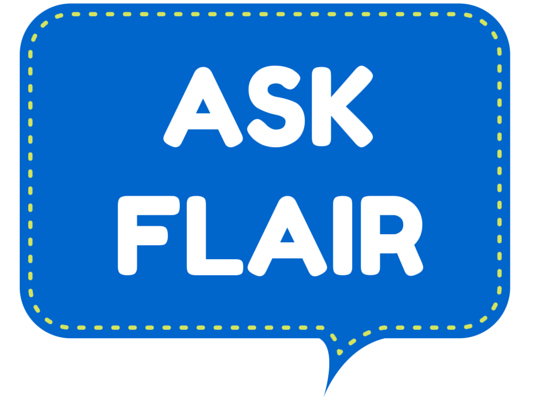 Q&A sessions allow you to ask members of the Flair team questions about online marketing in a no-pressure, live group environment. Lisa Kirschner, Flair's founder and managing director, was the moderator for today's session.